Prior to entering the tech space, I had never heard of a UX writer. Even in the UX/UI space people who copy for websites we’re called copywriters. Now, we’re seeing a shift of focus on writing that intends to create a positive experience for the users once they enter a website or an app. What is a UX Writer? The main difference between a copywriter and a UX writer is that copy writing makes things sound good, and UX writing makes things make sense. It’s the difference between reading a complex novel and a 3rd grade kids book. One uses bigger words to attract customers, and one uses simple words to explain concepts. 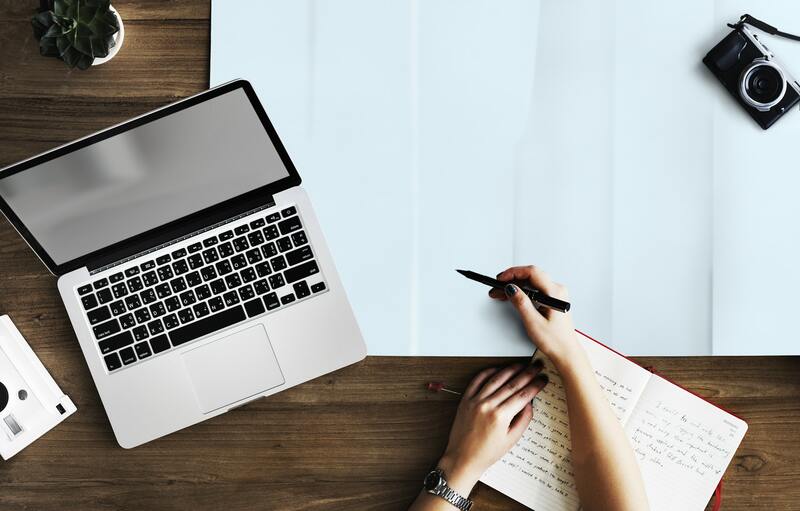 A typical copywriter is sales-oriented and works with the marketing team to tell stories, but often can create copy alone and report back later. UX writers however, are product-oriented and work closely with designers to share conversations. UX writers often don’t work alone and have to “fill in the blanks” with the designers. For example, if there are gaps in the user flow, the UX writer needs to be able to mend any points of confusion for the user. 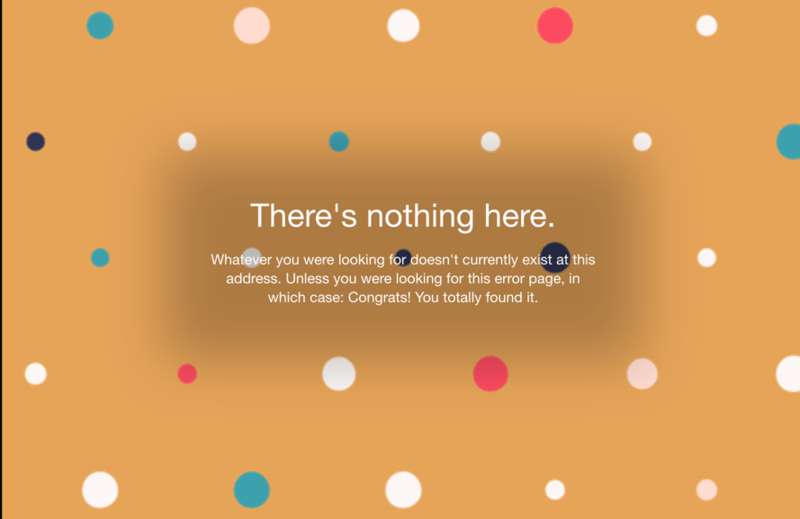 Gone are the days of picking the best writer on the team to write copy for interfaces and confusing pop up messages. UX writing has its own language: clear, concise, and useful. What does the UX writing process look like? Well, it’s pretty similar to the path of a designer. From the beginning they will work with designers and developers in the early stages of production to figure out the flow and map out what copy is needed. A big part of creating good copy is researching and testing. Research of the target market and knowing jargon that is used by a particular vertical helps speak to the users language. UX writing intends to increase conversion and usability, putting hypotheses forward and a/b testing what words have more of a response. 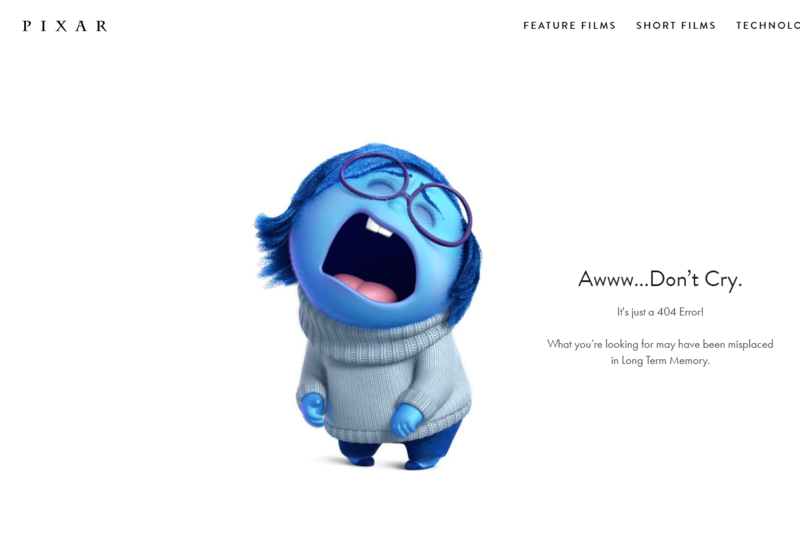 Although a 404 page is possibly the worst possible scenario for a user on a website, using graphics and words that convey humor and sympathy make it a positive experience landing on a page a user typically doesn’t want to see. That’s the beauty of UX writing. UX focuses on emotion and ensures that the path is clear for the user, and doesn’t make the user have to ask any questions. Users shouldn’t have to focus on reading buttons, good copy ensures that users actions are intuitive. Using witty language and writing in the voice of the brand. When putting in the wrong blog URL, tumblr’s copy team uses humor and compliments to ease the disappointing experience. Good copy prompts their users. Introducing yourself and finding a starting point is difficult in real life. 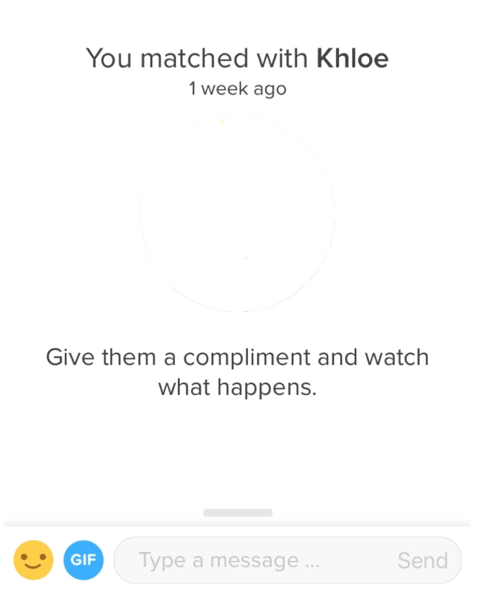 Tinder helps users start a conversation by prompting them to simply give a compliment! UX Writing is a combination of UX Design and Copywriting, working in tandem together in the development process. UX writing’s primary goal is to make sure that every step of the user flow makes sense and fulfills the users needs. The takeaway? It’s obvious there needs to be changes when writing copy for websites, especially if you want an optimized conversion centric site. Be an empathetic guide and facilitate the users needs with smart copy that conveys real actionable steps. Let us help get you situated. It’s a jungle out there, click here so you don’t have to go at it alone! Let our CreateApe experts act as “jungle guides” and help you traverse the wilds as we take your project to new heights.